I want to use the skills I learned during my studies in a practical setting at the forefront of innovation. 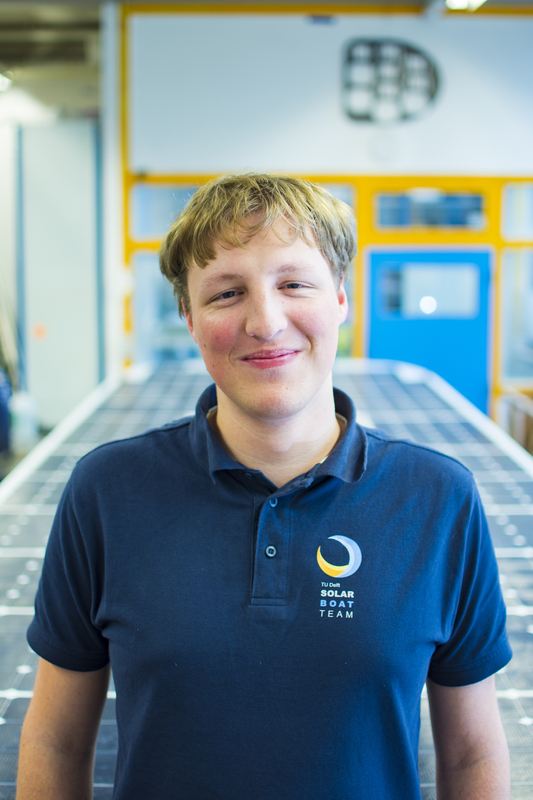 By joining the Solar Boat Team I get the chance to do so. This year my main focus will be on the electronics between the solar panels and the batteries. These systems ensure that we receive as much energy as possible. These components need to be designed, build and tested in house. By making them ourselves we are able to develop innovative solutions to the problems we face.